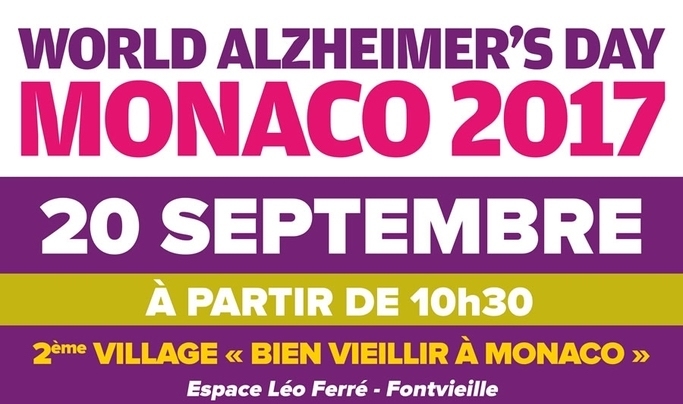 Sunshine Yoga & Zumba will be present for the World Alzheimer’s Day in Monaco, on September 20th. 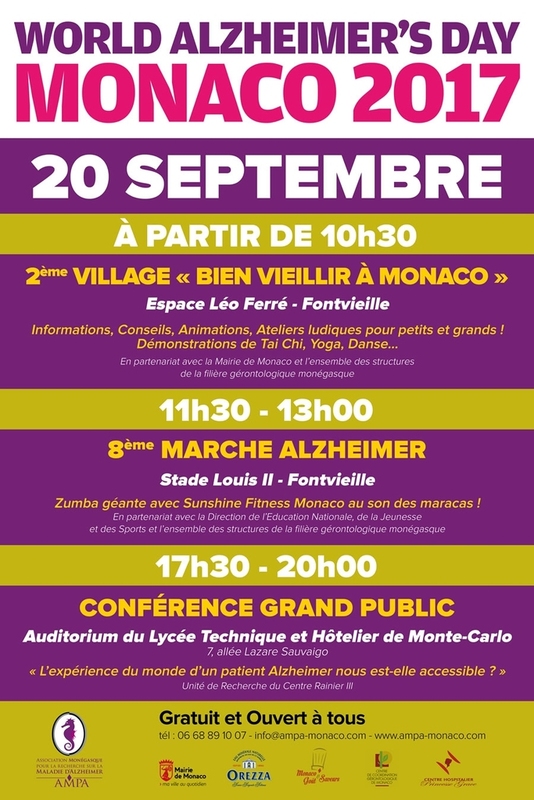 Anette Shine will animate 2 yoga work-shops specifically designed for Alzheimer prevention & healing in the Espace Leo Ferré in the afternoon, as well as a GIANT ZUMBA FLASHMOB in the Monaco Stadium LOUIS II around noon with about 800 people: Do come along and join us, it will be unforgettable!! 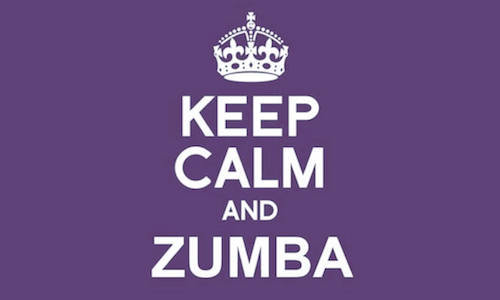 All events are free and everyone is welcomed! Anette will be happy to talk with you too. 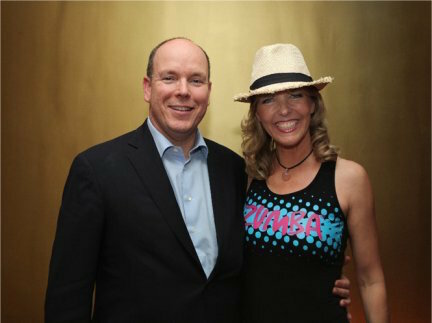 More information on the article from The Riviera Woman. Click here to download the Full Program of this event.